LeadCrunch[ai] is an artificial intelligence company focused on starting a movement in the B2B marketing space by utilizing our top-tier tech to produce stunning B2B lookalike audiences and improving outcomes for content syndication efforts. 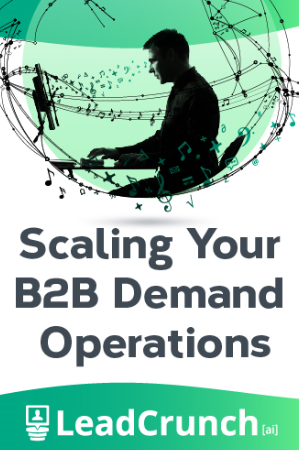 We’ve reimagined how to envision the B2B space, and you’ll appreciate the difference. 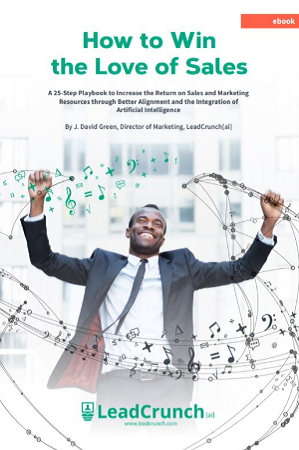 A 25-Step B2B Marketing Playbook to Increase the Return on Sales and Marketing Resources Through Artificial Intelligence. How to win the love of your CFO and CSO. 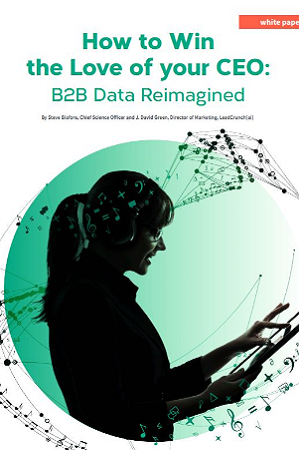 In this 43-page white paper, you’ll get ground-breaking insights into a new approach to targeting the right B2B prospects.